David is the Owner and Head Master at Master Seo’s Dynamic Taekwondo. He is Kukkiwon Official 6 Dan Black Belt and completed his B.A. at Yong-In University, Majoring in Taekwondo. He was a 1994-2013 Ontario Team Member and a 1994-1997 / 2011-2013 Canada National Taekwondo Champion. David brings his energetic style to his school and his students. I began training the Art of Taekwondo back in 1988 at the age of 8 years old. I started competing in High Performance competition beginning in 1993. 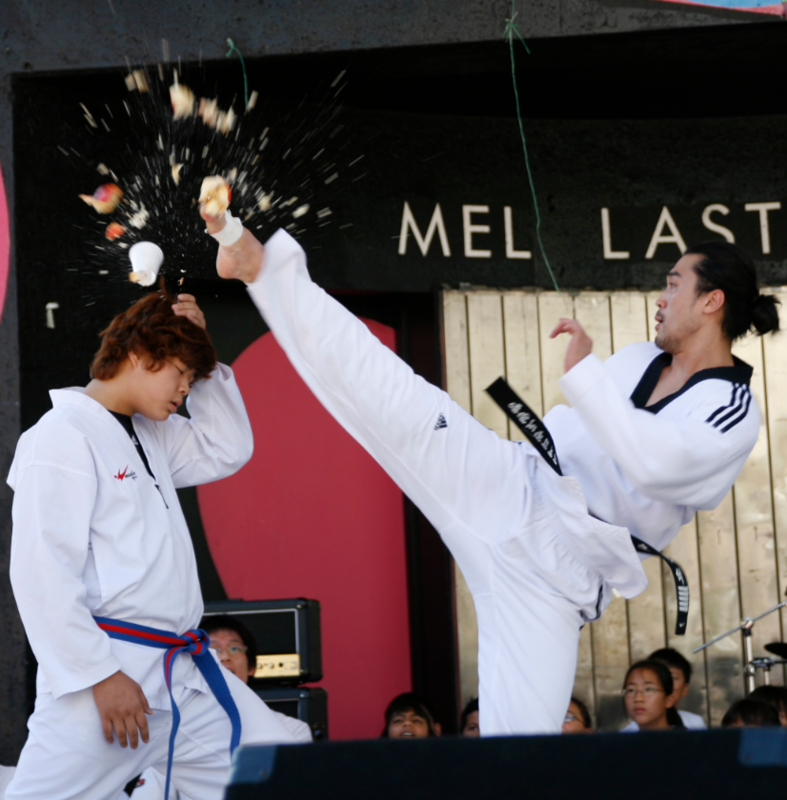 Taekwondo Kyurugi (Sparring) competitions are divided into weight category. I was often forced to cut my weight throughout my 15 year competitive career. The most weight I cut was about 7kg (15.4lbs) to make weight for 62kg Bantam weight limit. I had do this in about 4 weeks. Making weight required a very disciplined diet. In 1997 two months after winning a junior National Championship title, I sustained a leg injury while training. I needed two surgeries and was walking on crutches for almost a full year. As a young athlete and now as a Martial Arts school owner and instructor training and working out has been an essential part of my life. I am physically stronger, more flexible and energetic. I am confident and mentally strong because I know that if I put my mind to it and work hard enough, nothing is impossible. When I was competing at a high performance level, I would train four to seven hours five to six days a week. I don’t train as often since I retired from competing. However, I am still running a Taekwondo school full time and teaching five to six classes six days a week. I don’t do the full class with my students but I do try to demonstrate the techniques and do the drills with the class whenever possible. I believe consistency is the most important aspect in working out. Set a goal and work out a training plan and stick to it. I had the good fortune of training under David for a 3 years at Jung Ko Taekwondo. He is a stickler for proper form and technique. David is a very skilled Martial Artist who doesn’t just run through the motions when sharing his expertise. When you train as long and as hard as David – you’re bound to become a great athlete – which he is. I also wanted to thank David for sharing a great pic – that’s definitely a unique way to cut an apple :).